Due to unforseen circumstances, we need to schedule this trip earlier in the day, please plan to meet at the mall at 11 a.m. and return to the mall by 3:30 p.m, (unless of course you'd like to stay at the Gardens on your own and continue shooting). As of now we are on as scheduled for 11 a.m. tomorrow morning! - TWC website is showing 0% chance of showers at tomorrow morning into the afternoon with increasing chances in the evening. Come out and join us for a trip to the Presby Iris Gardens in Montclair, NJ. 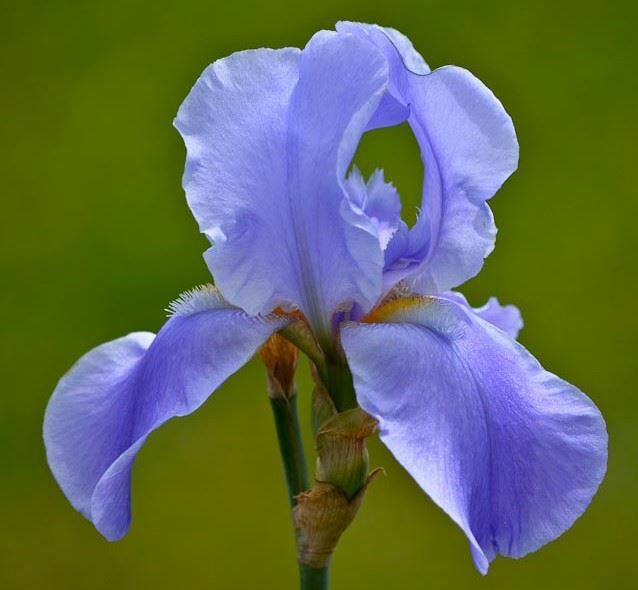 It is the month for the bearded irises at Presby and they should be reaching their peak about now. Live Jazz is actually scheduled to be performing there this coming Sunday beginning at 4 p.m. If you are planning to attend, please register here through this event so that we know who to expect at the mall on Sunday. There is no charge for this trip However, Presby suggests an $8 donation at the garden for maintenance of the gardens. This trip is dependent on the weather. Rain date will be Saturday, May 28, 2016. Let's meet at the Rockaway Townsquare Mall parking lot (where the Lakeland Bus pickup/dropoff is located across from Buffalo Wild Wings and in front of JC Penney) at 4 p.m. We can then carpool from that point or follow each other to the gardens. Parking gets a little crowded at the gardens so carpooling is highly recommended. Looking forward to see you all on Sunday! !